When purchasing an electric lawn mower or a petrol lawn mower it is important to remember that the amount of power influences the quality of the cut. 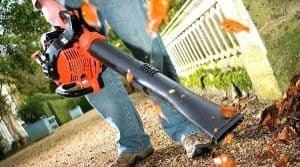 If you have a low powered lawn mower you will find that it struggles in longer grass or in wet grass and this extra resistance causes the blade of the lawn mower to turn slower and can often chew the grass instead of cutting it cleanly. Apart from the power of your lawnmower you also need to consider if an electric lawn mower or a petrol lawn mower is best for you. We have created this article to help you decide which type of lawn mower is better for your lawn. Petrol lawn mowers are ideal for lawns over 200 metres squared or in gardens where there are slopes and mounds because they produce the most power, by skimping on power you will reduce your chances of a good cut on the grass and overall easier grass mowing. 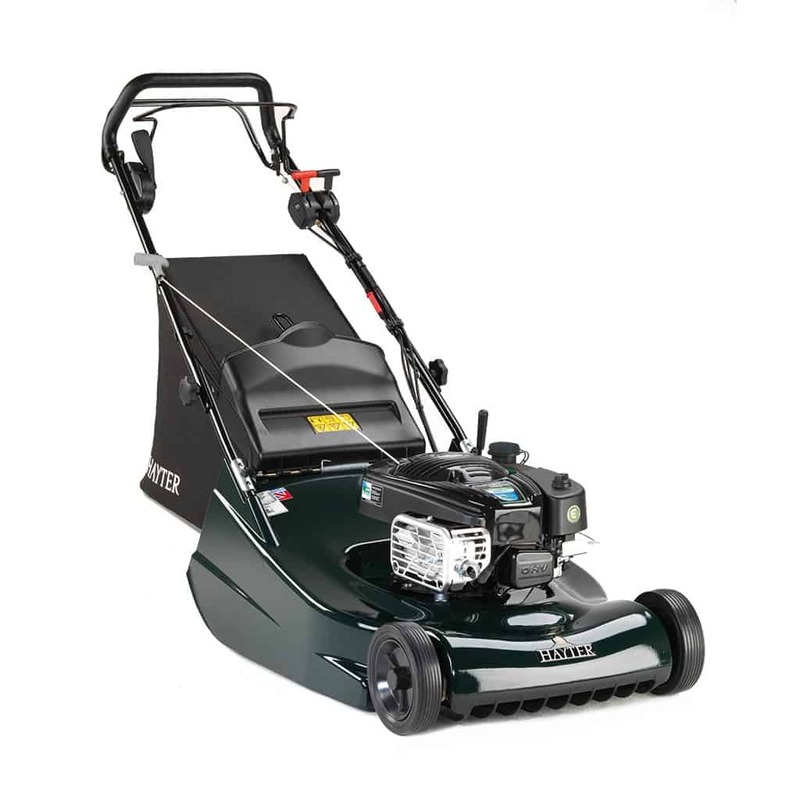 If you have a rotary petrol lawn mower you will need power of around 4bph to 5.5bph while a petrol cylinder lawn mower will only need around 3bph – however this is dependent on the width of your petrol lawn mower as a wider petrol lawn mower will need more pushing effort which results in more power needed too. If you have a garden of less than 300 square metres, then an electric lawn mower is the best options for your garden. Ideally you will need power of 900w to 1500w for a rotary electric lawn mower or 300w plus for an electric cylinder lawn mower. 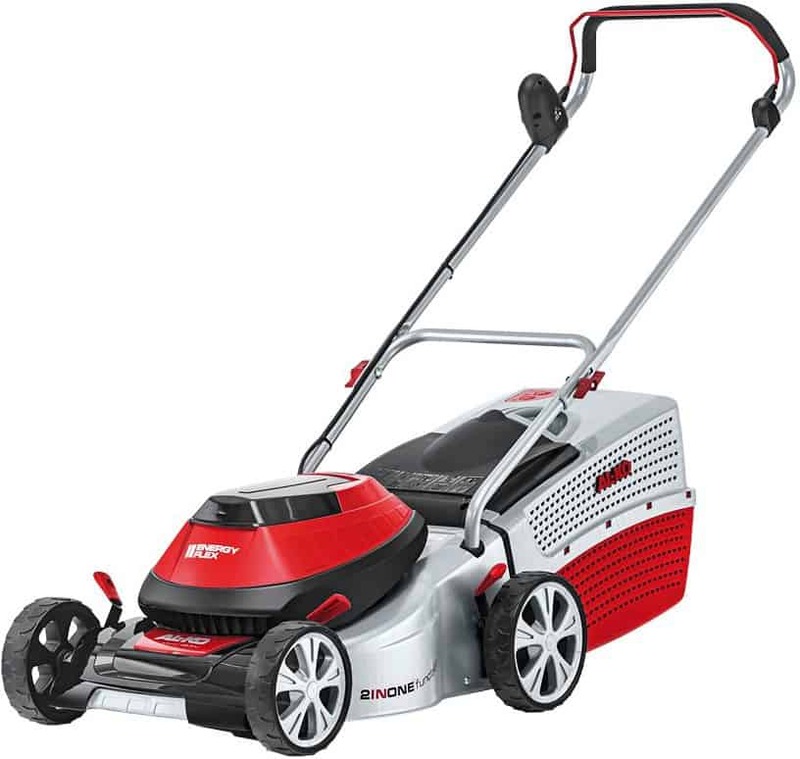 If you opt for a cylinder electric lawn mower you will need to mow your lawn at least twice a week as an electric cylinder lawn mower will struggle with a weeks’ worth of grass growth during the late spring months. The main benefit of an electric lawn mower is that there is no engine to service; you just need to keep the blades clean and sharp. You’ll also find that with an electric lawn mower there are no polluting fumes and an electric lawn mower is lighter to move around – however you need to be careful of cables that can snag or the cable needs extending when you are at the far end if the garden. 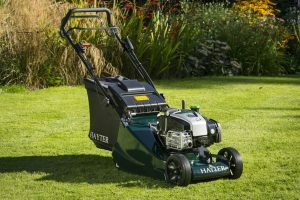 There are lots of pros and cons for both electric lawn mowers and petrol lawn mowers – it’s really about finding the right lawn mower for your garden, your lawn and your needs. If you need any help selecting the right lawn mower for your garden, then give us a call – we are always happy to help.